A few weeks back I slapped on some of Tom Ford’s Grey Vetiver (the Eau de Parfum) and commented on my instragram, that “when in doubt, go for vetiver”. A flippant comment for sure, but it is one that seems to ring true, and let’s face it: you really can’t go wrong with vetiver. Vetiver, a fragrant perennial grass native to India, is so successful as a perfume ingredient because it is so distinct – there isn’t really much else that smells like it. Of course, being distinct does mean that it is less versatile as a note than some others (rose, for example), but many perfumers have found interesting ways to utilise the ingredient as a main feature or a supporting act. I like vetiver very much and when one is in the mood for something clean, sharp and dashingly dapper, there’s not much else that can beat it. There are many excellent vetiver fragrances out there, many of which are aimed predominately at men. Classics such as Guerlain’s Vetiver (Jean-Paul Guerlain; 1961) immediately spring to mind, but one can’t ignore wonderful modern interpretations such as the aforementioned Grey Vetiver (Harry Fremont; 2009), Etat Libre d’Orange’s Fat Electrician (Antoine Maisondieu; 2009), Lalique’s Encre Noire (Nathalie Lorson; 2006) and Editions de Parfums Frederic Malle’s Vétiver Extraordinaire (Dominique Ropion; 2002), to name but a few. Each one does something entirely different with this incredibly familiar note, whether it be amping it up to the armpit-like spice of the Malle or pairing it with gorgeously creamy and smoky resins as the Etat Libre d’Orange does. Vetiver may not be a shape-shifting material, but it certainly does have an element of range. One vetiver that doesn’t get a huge amount of press is Carven’s. Now, this may be due to the fact that it has been in and out of production since its launch in 1957, but now its back and should be considered as a serious contender for any vetiver afficiando. Housed within a new and gorgeously modern bottle, coloured with the most attractive shade of green Carven’s Vétiver, is that rare thing – a casual vetiver. This is not a vetiver fragrance to be worn with a sharp suit or a crisp white shirt, no, no, no. This is a vetiver to pair with a chunky piece of knitwear in muted, earth tones. It’s a relaxed vetiver to cuddle up with – to explore softly and quietly – a vetiver that salutes introspection rather than attention seeking ostentation. Vétiver was crafted by perfumer Edouard Hache in 1957. I can’t comment on who has re-orchestrated the fragrance for its reissue or whether it is indeed, exactly the same fragrance (I’m assuming not)* but what I can say is that it is an incredibly easy vetiver fragrance to get along with. Vétiver starts with, you guessed it, vetiver. At this stage things are expectedly zesty, with the bitterness of grapefruit defining the sharp-bladed feel of the eponymous note. There’s a familiar and fougére-like soapiness that sits just underneath the surface, painting Vétiver as a traditional take on the note. This impression however, does not last for long. What sets Vétiver apart from its contemporaries is the warm nuttiness that sits at its core. Vetiver as a note can have many facets, it is usually rooty, earthy and herbal, but can also come across as liquorice-like and metallic. 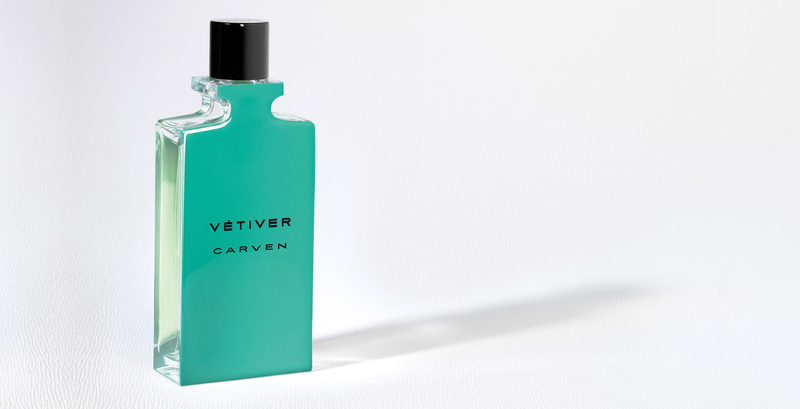 Carven’s Vétiver boasts a wonderfully savoury vetiver note that is two parts nut and one part salt. It’s new and exciting. This creates a soft and comforting impression that one wants to nuzzle into, and it makes everything feel a little bit subversive and un-traditional, in a subtle way. That attractive nuttiness carries right through to the dry down where it is accented by a plethora of soft, warm and slightly smoky materials. Vanilla, benzoin and cedar come together to create a foundation that is sturdy but does have a good deal of room for give. There’s a flexible quality to the base materials that allows for the spice of cedar, the smoke of vanilla and the sweet resin of benzoin to wrap themselves around the vetiver, creating tiny parcels of scented handsomeness. In summary, Carven’s Vétiver is very much a classic vetiver fragrance at heart, but it does bring something different to the table, namely a cosy, nutty nuance that feels almost intimate. Where most vetivers attempt to command some sort of sense of power, masculinity or obvious freshness, this one strives to do the opposite. Vétiver is the type of scent that conjures up an image of a relaxed man. He may not be the most instantly noticeable at the party – he’s more the type to engage you in long and interesting conversation. He doesn’t need to show off because he’s comfortable and confident, and most importantly, he smells fantastic. Vétiver is available in 50ml (£50) and 100ml (£70) Eau de Toilette. Sample via Carven. Notes via selfridges.co.uk. Image 1 via thefashionisto.com. 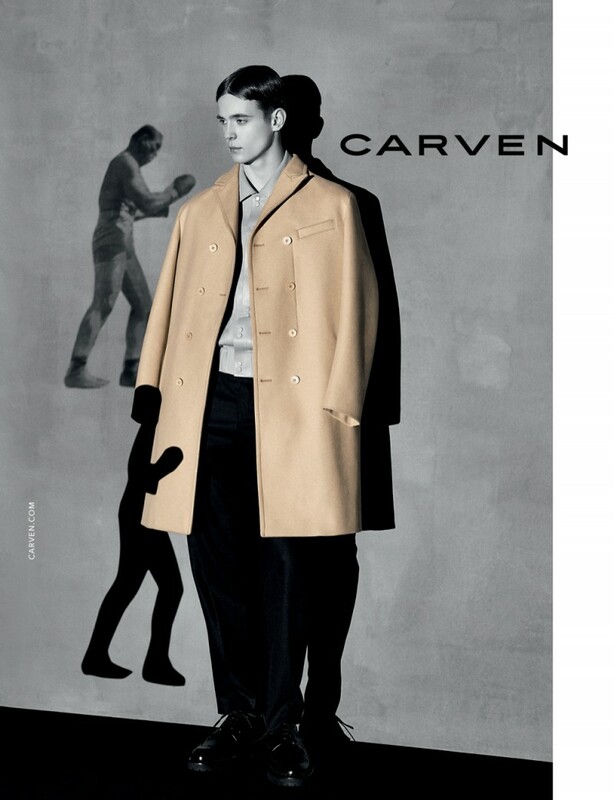 Image 2 via carven.com. Posted in Carven, Masculine, Perfume Reviews, Vetiver and tagged Carven, Carven Vétiver, Edouard Hache, Masculine, Perfume Review, Reissue, Relaunch, Vetiver. Bookmark the permalink. I’ve seen this in the stores here, you’ve tempted me to give it a sniff. Maybe it’s to masculine for me, but I do own Guerlain Vetivier and wear it. It’s not too dissimilar from the Guerlain. Less zesty-fresh though with more nutty-warmth.